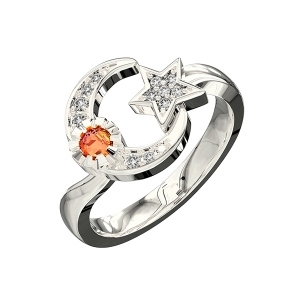 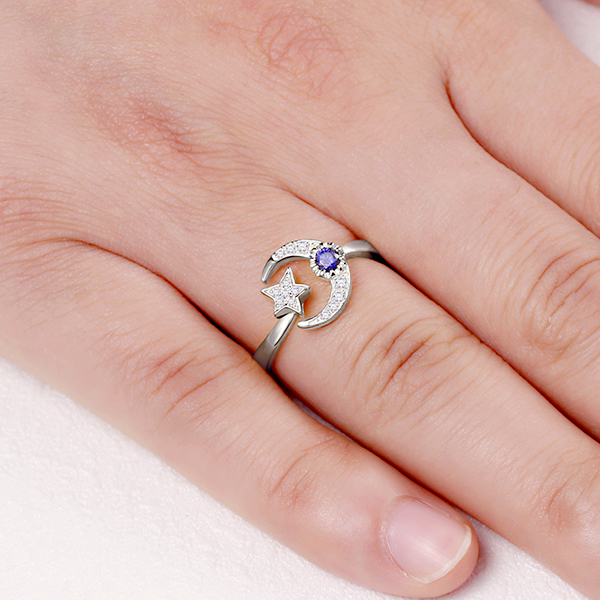 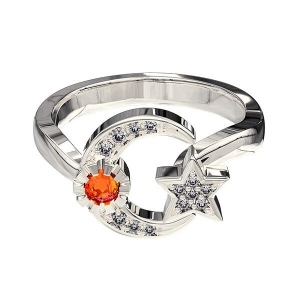 The moon and star guard you, plus the birthstone, which is a great gift on your birthday. 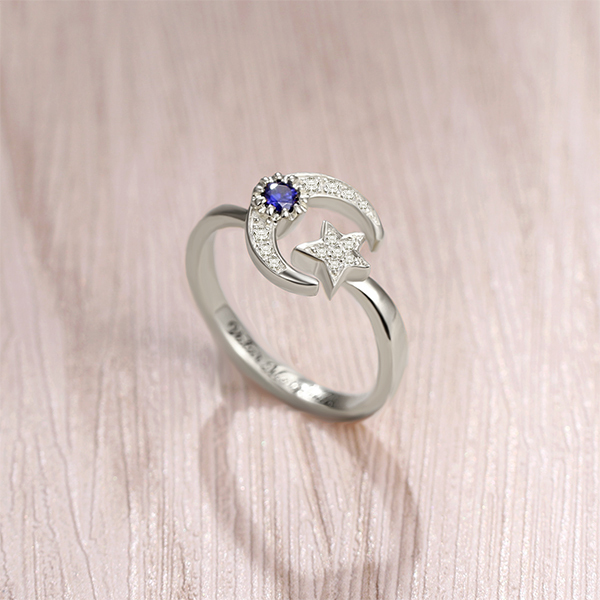 Enchanting and subdued, this Engraved Moon And Star Birthstone Ring practically ensures sweet dreams. Crafted in sterling silver, The moon and star charm reminds you that anything is possible! 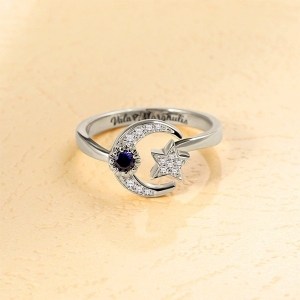 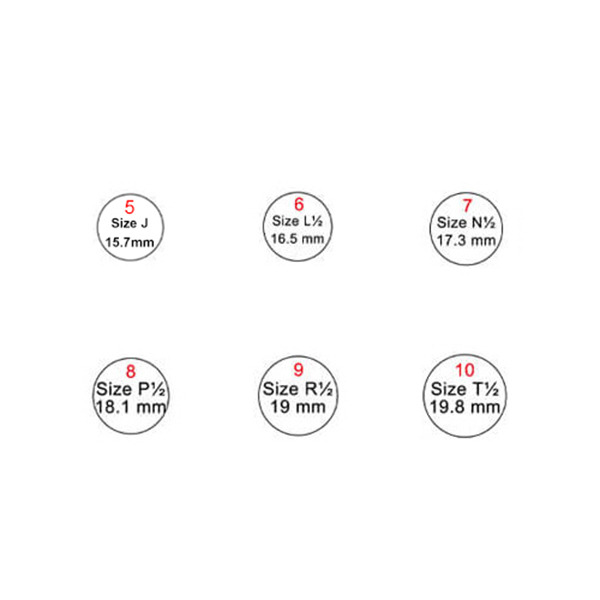 Make a wish today on the Moon and Star Ring!